On La Loche, Sask., Shooting:We share the nation the sorrow and the sadness on the loss of lives in La Loche, Saskatchewan. The tremendous grief that this small community has witnessed brings us all to denounce deadly violence that leads to tragedies. 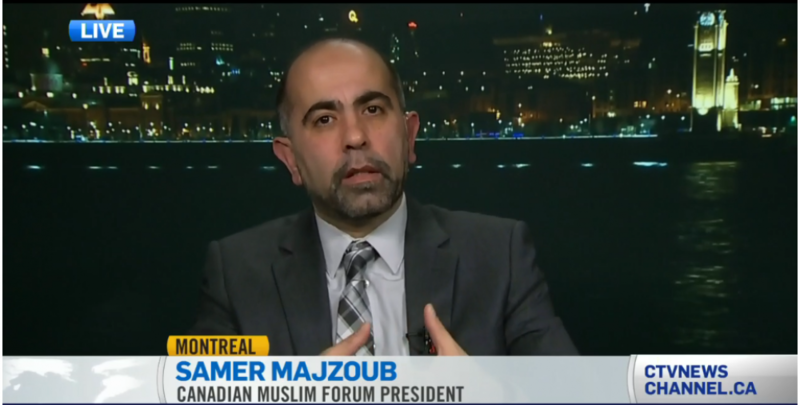 This entry was posted in Tweet and tagged (FMC-CMF), Canada Muslims, Canadian Muslim Forum, Canadian Muslims, Forum Musulman Canadien, Islam, Islamphobia, La Loche Sask shooting, Quebec Muslims, Samer Majzoub by samermajzoub. Bookmark the permalink.